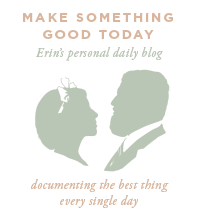 One of my favorite jobs ever, this is the custom letterpressed suite for the upcoming Rice/Patrick wedding. 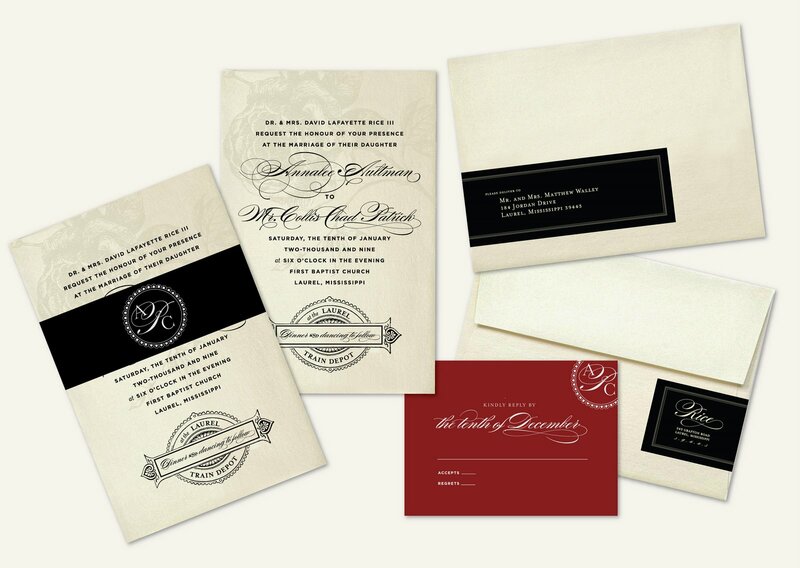 This suite uses a champagne metallic stock with a black belly band wrapping the invitation. 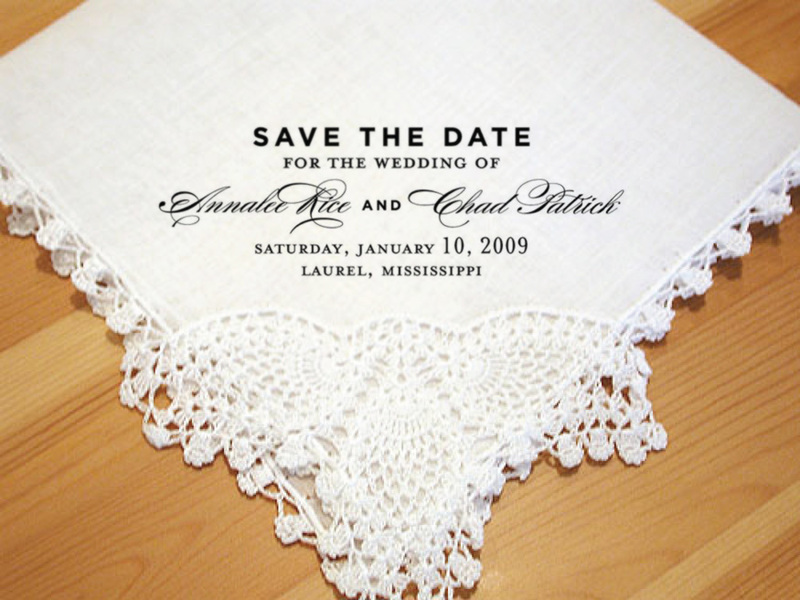  Also shown is the hand printed handkerchief save-the-date design. 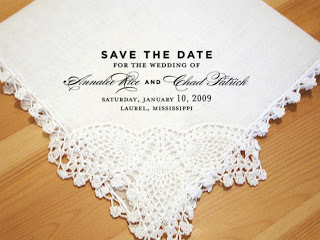 The first stages of a suite for the January Rice/Patrick wedding with handkerchief save-the-date design.